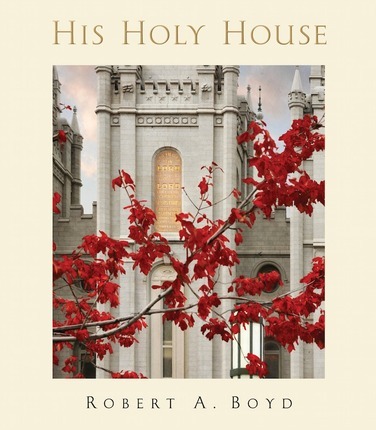 Gain a new appreciation for the beauty and grandeur of the Lord's sacred temples with this stunning collection of photographs by Robert A. Boyd. 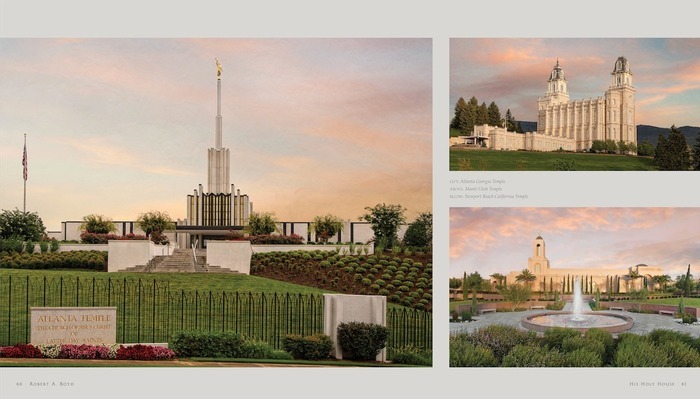 His Holy House features full-color photos of nearly sixty Latter-day Saint temples located throughout the United States and Canada. Each image has been crafted with a professional artistic eye, reflecting the fine quality and exquisite detail with which the temples were built. The detail shots of ornate windows, beautiful stonework, and carved wooden doors remind us to appreciate every inch of the Lord's house. Other images display the temples highlighted dramatically against gorgeous landscapes or show the changing beauty of the seasons contrasted with the unchanging beauty of the temples. 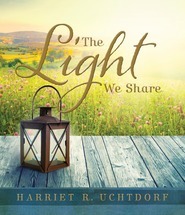 Also scattered throughout the book are inspirational scriptures that speak of the blessings available to us through our temple worship. 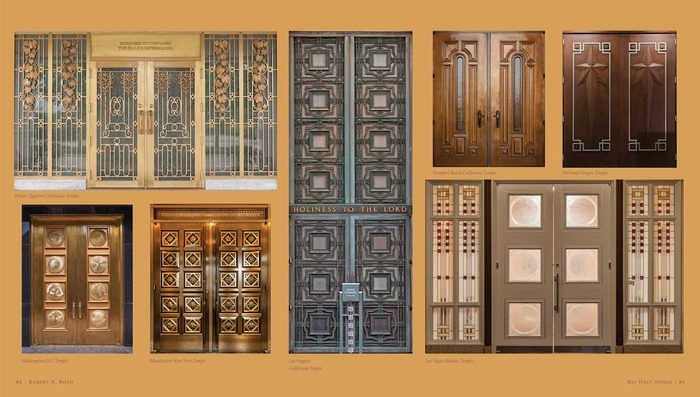 For over fifteen years Robert A. Boyd has been creating images of temples in his unique fine-art style. Robert’s love of the Temple has taken him to nearly 100 Temples in the United States and around the world. Robert strives to illuminate his photographic art with peace, light, and balance, in hopes that the viewer will feel his love and appreciation for the House of the Lord. Robert is happily married to Eleah Boyd and together they are raising their five children. This has got to be the most beautiful book I have ever seen! I mean, WOW! The sheer amount of work that must have gone into this is mind-boggling. 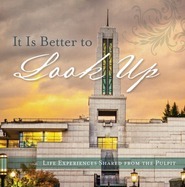 The book is a collection of photographs of temples from around the United States and Canada. The photos have been taken during various times of the day and during different seasons which creates a kaleidoscope of possibilities. 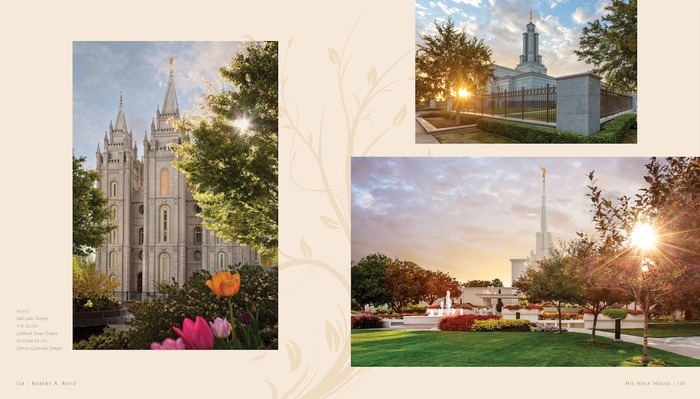 There are also close-ups of various parts of the temples including different shots of the Angel Moroni, stained glass windows, and other outside decorations. Some photos focus on the buildings themselves while others look at the temple within its setting. The inspirational scriptures that are included on some pages have clearly been chosen very carefully and appropriately, emphasizing the importance and value of temples. 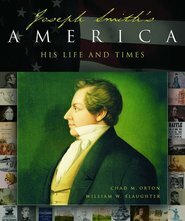 A beautifully designed book that is worth every penny! I don’t usually get all gushy over books but when it’s a beautiful coffee table book of one of my favorite photographic subjects. . . well, all I can say is Wow. 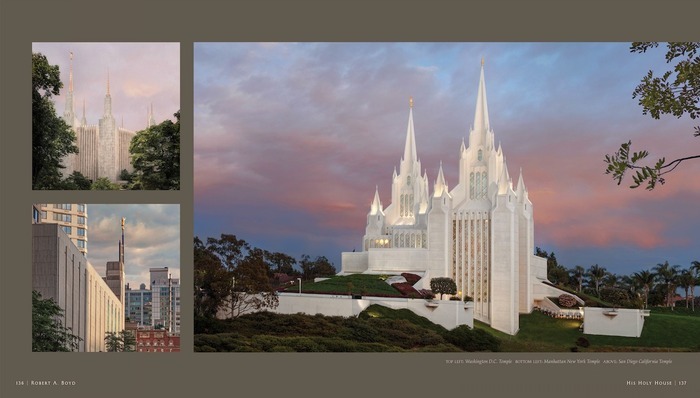 This is a beautiful photographic tribute featuring superb images of nearly 60 temples. 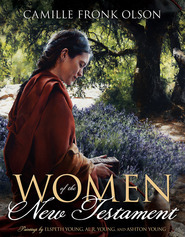 While I call this a photo essay, the words are actually few and are all taken from scripture. The emphasis is on the photography here. 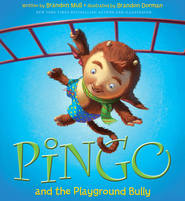 This is definitely a book where a picture is worth 1000 words—and then some. I would share with you some of my favorite images, but I cannot decide which views I like the best. I was also very pleased to see that this is one of the few books that I have had where the covers are as beautiful without the dust jacket as with it. I must admit, too, as a photographer, this book makes we want to get out and visit these temples again to look at them through fresh eyes, to find new views and new angles that I have not studied before. I have visited many of these temples, but viewing them through the eyes of Robert Boyd, I am seeing some of the again for the first time. I am not much of a coffee-table-book person, but this one will be staying out. Not only is the photography beautiful, but the layout and design of the pages, as well as the carefully chosen typography come together to create a book that is indeed coffee-table worthy. Just sitting with the book and leafing through its pages brings a feeling of peace and serenity—and makes me want to be in the temple. His Holy House would make a lovely gift for anyone you know who loves to attend the temple—or who has a goal of doing so. Nearly 60 temples located in the United States and Canada are depicted in a variety of settings and seasons. Wait until you see the temple highlighted by fireworks or a display of flags..
And there is an incredible shot of a temple during wintertime...WOW! 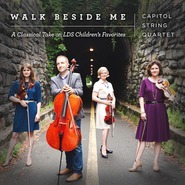 Or the two-page spread of the Salt Lake Temple shrouded in fog...inspiring!